Kate Dawkins is founder and Creative Director of Kate Dawkins Studio based in London. Kate Dawkins Studio specialises in designing and delivering bespoke digital content for live performances, shows and brand events. Creating stunning design-led visuals that engage and delight the audience, we apply logic to the problem, passion to the solution and meticulous attention to detail to each project. 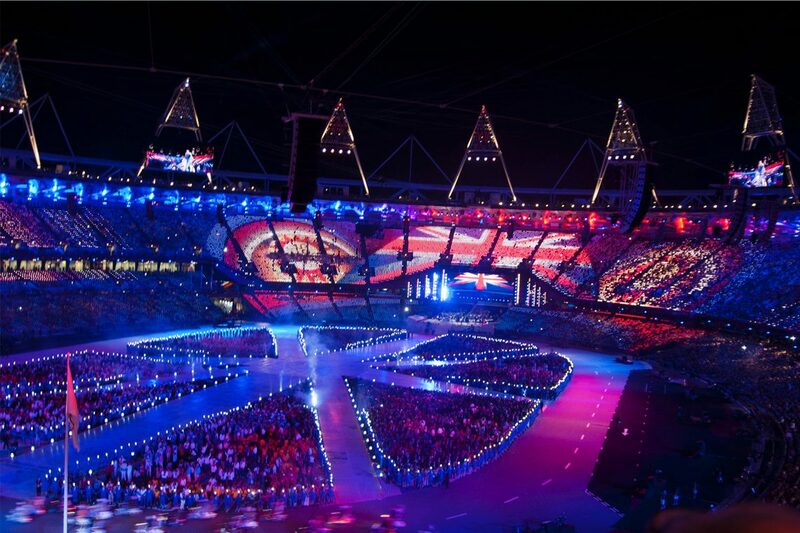 We have over 20 years of unrivaled experience in designing and delivering distinctive visual content for some of the largest global brands, from the giant 360° ‘Audience pixels’ for the London 2012 Olympic Ceremonies, to Adidas, Samsung, Jaguar Land Rover, Elton John and the MTV Music Awards.